MM-Whoweare – Marítima Mercantil S.A.C. Maritima Mercantill is a Maritime Agency established in 2008 with 100% Peruvian resources and started providing shipping, port and logistics services in 2009 at the different ports and terminals along the Peruvian coast. Currently, the agency is accredited by the main international certifying entities such as FONASBA Quality Standard (FQS), Business Alliance for Secure Commerce (BASC), Quality Standard (ISO 9001), (ISO 14001) and (OHSAS 18001) . Besides is member of the Peruvian Maritime Agents Association (APAM). Likewise, we have the full support of the TRANSGAS Group, a Peruvian Maritime Owner with more than 20 years of Shipping activities in the local and international market. For us it is fundamental to plan and prepare in advance the operations, having the capacity to execute the plan, modify it in case necessary, ensuring immediate reaction for any circumstance arosen. Continues improvement concept applied to all our process and trade intelligence applied to the operations allow to create synergy between us and our clients, consolidating partnerships. 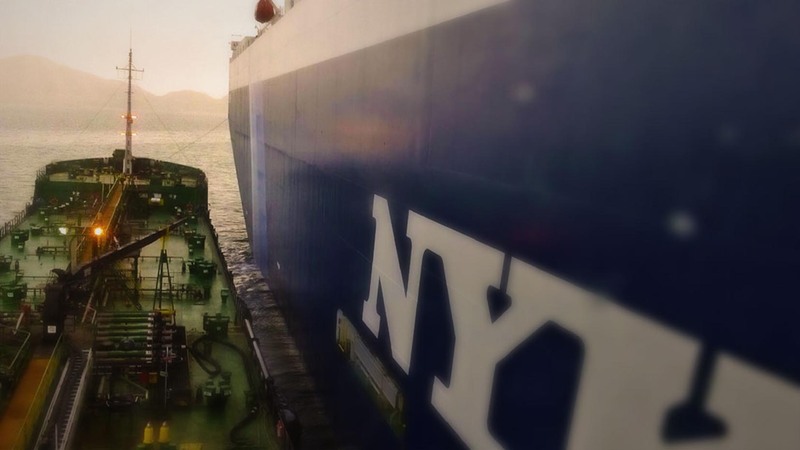 We aim to be one of the most important Maritime Agencies in the local market providing competitive prices and appropiate commercial terms, a supply chain adequate for the shipping business and a local Maritime Organization at your disposal. © 2018 Marítima Mercantil S.A.C., Todos los Derechos Reservados.